Let’s face it – With the mounting number of diet plans available in the market, finding the right product to suit your fitness goals seems a bit confusing, Right? 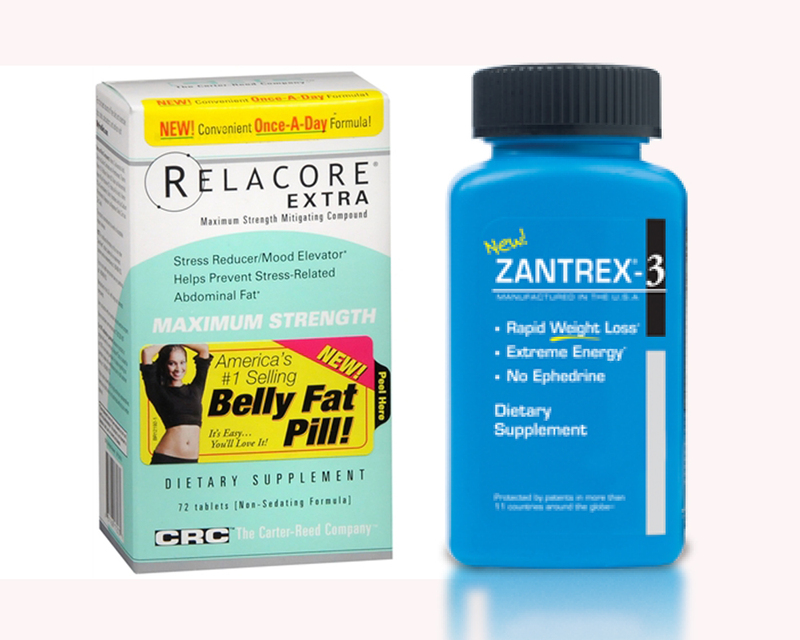 Well, after an examination of the side effects, ingredients and level of customer satisfaction, we are here to provide you with an unbiased review on Relacore and Zantrex 3. Furthermore, we also went through comments posted on a number of websites to lay the facts that you have been looking for. To begin with, the products are weight loss pills that rightly claim to offer a drastic reduction in your belly fat. The supplements work by lowering your stress levels, boosting energy, lifting up your mood and fighting fatigue. 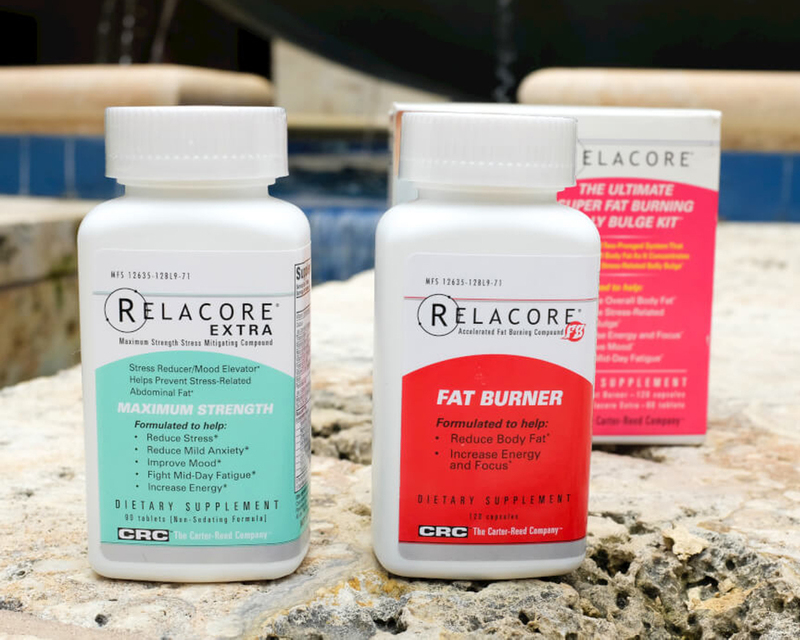 The ingredients used in Relacore include passion flower, Magnolia bark, B vitamins, Chinese skullcap root, Poria extract, Asian ginseng, Phosphatidylserine, Jujube fruit and Perilla leaf. What’s more, the pills can also be used alongside any diet providing customers with unprecedented benefits of a complete weight loss plans. Now, are all these tall claims actually accurate? Let’s delve a little deeper and see what the supplements exactly offer. 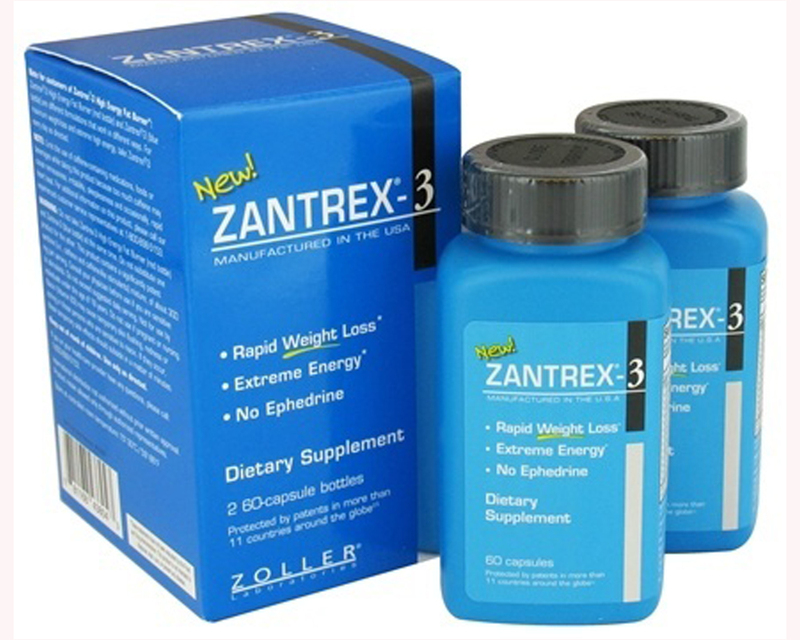 two capsules of Zantrex 3 is made up of about 300 mg of caffeine alongside Yerba mate extract, Trimethyl xanthine, Damiana extract, Green tea extract, Kola extract, Schizo nepeta and black pepper. Do the supplements really work? Well, although we are in complete support of the fact that Relacore and Zantrex 3 have been in business for quite some time, but clinical research fails to prove the exact efficiency of weight loss as promoted by the products. Moreover, we have come across many customer reviews complaining of the lack of desired results and side effects. Although the stimulants might play a role in curbing your appetite, but we seriously recommend you to visit your local pharmacist/doctor before giving them a shot.